C.R.E.A.M TEAM: YANKEES GO UP 3-1!!! 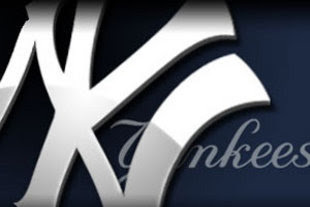 YANKEES COOK THE ANGELS LAST NITE 10-1!!!! & I've been wishing supreme losses on the Phillies. MONEY MAKING FLOYD WITH THE REAL RICK ROSS!!!! !